Unparalleled consistency anywhere in Australia. 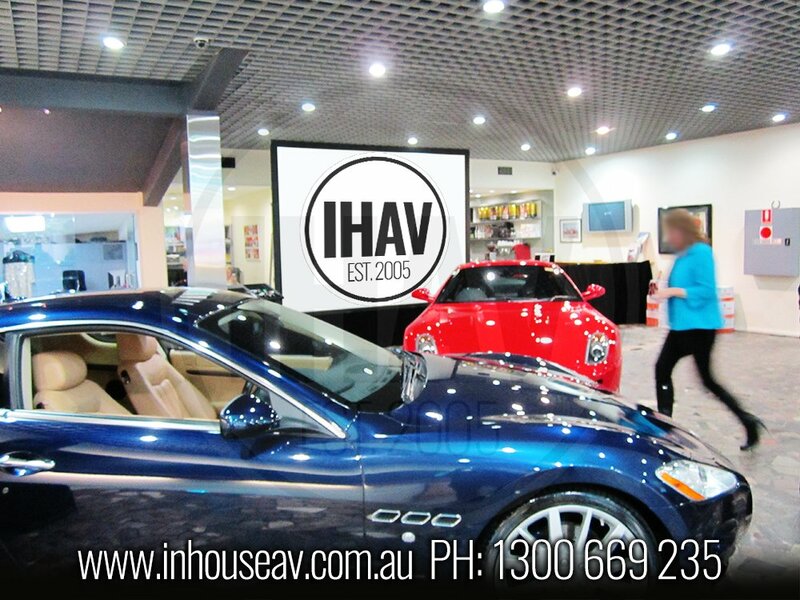 Let IHAV manage your national roadshow, providing reliable equipment in each state and dedicated staff, you can rest easy knowing your roadshow is in the best of hands. We aim to be an extension of your company, seamlessly providing solutions that are quick and easy for one or 600 events. Our clients are as diverse as our equipment packages and range from government organisations, healthcare and finance sectors to advisory firms each with difference budgets and requirements. 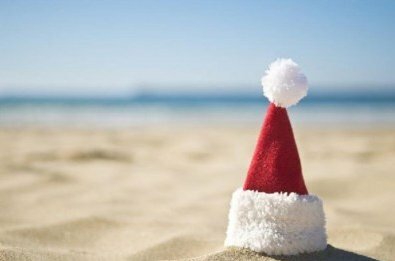 We offer packages in each state that are flexible, reliable and affordable, simplifying audio visual planning and production for your entire calendar of events. 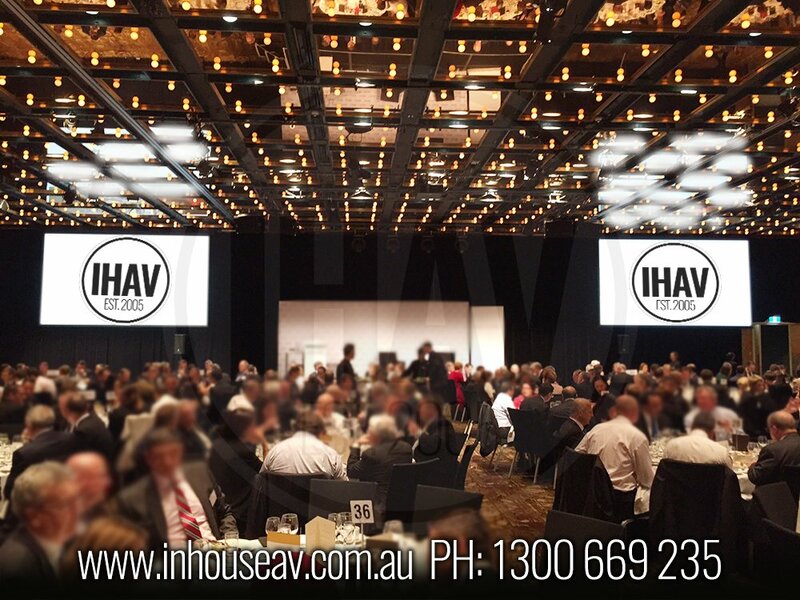 Providing one account manager and the same technical team for your events calendar throughout Australia is just another way IHAV are leading the way in Roadshow production throughout the nation.